The biggest announcement to come out of the Game Developers Conference (GDC) this week was the full unveiling of Google’s Stadia game streaming service. That said, Microsoft has been working for some time now on a similar service called Project xCloud, to which the company dedicated a panel at GDC to provide more details. 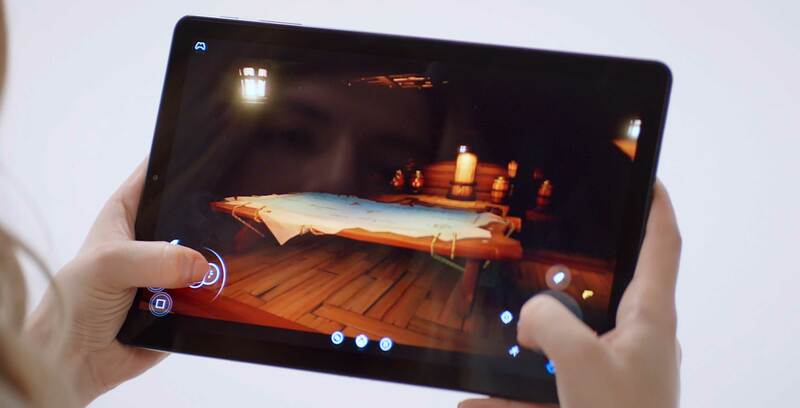 Like Stadia, xCloud aims to offer high-quality game performance on devices such as smartphones and tablets through the power of streaming. However, mobile players without a physical controller might have difficulty playing a lot of games that were otherwise intended for console or PC. With that in mind, Microsoft is working on a ‘Touch Adaptation Kit’ tool for xCloud that aims to let developers easily apply touchscreen controls to a game that was originally designed to be played with a controller or keyboard. Additionally, xCloud will offer a series of ‘Cloud Aware’ Application Programming Interfaces (APIs) to optimize game performance on mobile. For example, one of the included APIs will enable developers to include new save states that take into account shorter play sessions in a game that was originally intended to be played in longer spurts. Meanwhile, another API will let developers adjust a game’s user interface to make it more suitable for a smaller screen. Outside of these developer tools, Microsoft remained quiet at GDC about larger xCloud details pertaining to pricing, release date or supported games outside of first-party Xbox titles. That said, Xbox boss Phil Spencer said in an internal memo following the reveal of Stadia that Microsoft intends to “go big” at the Electronics Entertainment Expo this June, suggesting some sort of larger xCloud reveal at the video game-focused show.